You’ve probably faced a situation where you were denied access to a particular website. Unfortunately, this could happen if the computer user’s correspondence, money transactions and other important data were hacked. The reason for this is that not every internet network provider can assure you of totally safe web surfing. However, if you use a VPN connection, such problems can be prevented and solved. 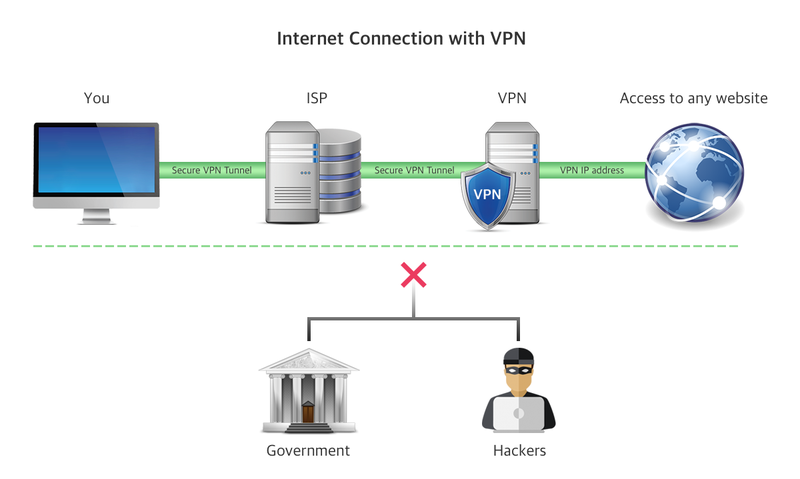 VPN is a virtual private network which encrypts all your data and thus provides a secure Internet connection through a VPN tunnel. The main purpose of VPN is to encrypt the traffic and change the IP address. What is VPN used for? Using a VPN service allows you a great many benefits: high Wi-Fi security, privacy protection, anonymity, access to worldwide content, etc. 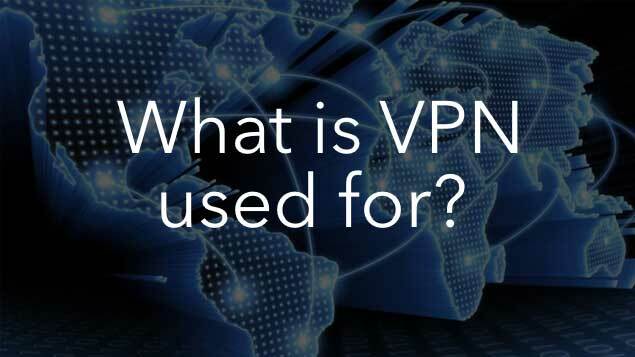 Let’s take a closer look at the main benefits of using the virtual private network. How much valuable information is stored on your computer? Every day while using the Internet, you type your password on social networks, emails, credit card information and so on. You might also send important personal documents, photos and files via the Internet. If you seriously want to keep all this data protected and avoid identity theft, you should use the VPN. You have been banned from some website or game, and you want to continue to use or play it. You are traveling in a country where Facebook or other social networks are prohibited. You need to buy plane tickets or make hotel reservations at the lowest price. You should know that on some booking websites the prices vary with different countries and cookies’ history. You are playing an online game and want to connect with players from other countries. VPN service allows you to unblock firewalls and access any website that could be restricted in your country due to official government censorship. Many countries block online video streaming services, social networks, news websites or other online content. Some social networks may even be restricted in your office or school due to internal policies. With VPN private internet network you can access your favorite streaming pages and any other content whatever your location. 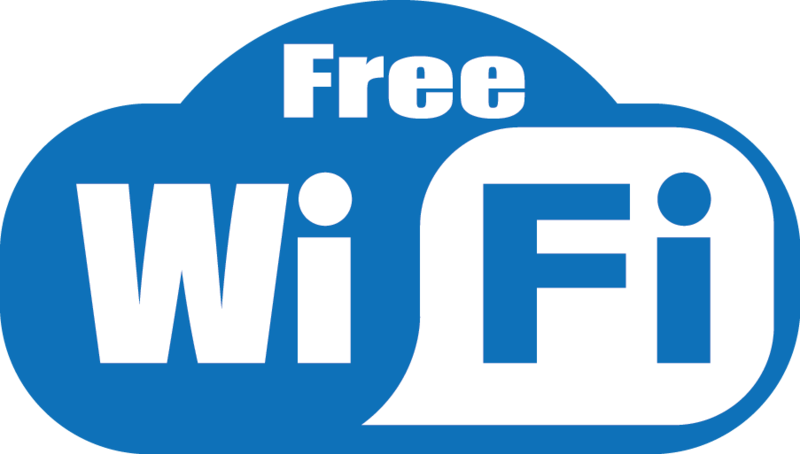 Every time you connect to a public Wi-Fi, you become vulnerable to potential hackers who can easily access your personal data. This is especially so when using the Wi-Fi in airports and cafes. Unfortunately, sniffing (the technology by which all data packets in the same local network are sent to all machines) today is common. That means that a simple program can intercept everything that passes your laptop just from the table next to you. 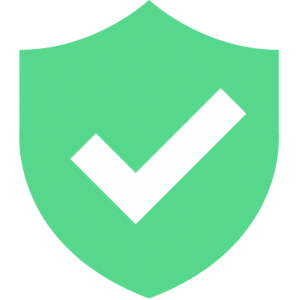 Using VPN significantly increases the level of your personal data protection. The virtual private network is widely used by internet marketing managers as a useful SEO tool. 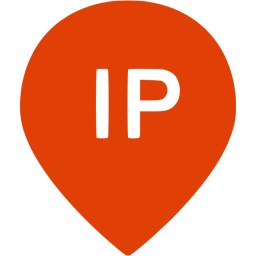 VPN providers allow you to connect to a particular country’s location while living in another. In effect, it means you can see and analyze the search engine trends and results for each specific country. As a result, you may research what potential customers are searching for and the results obtained in their browsers. Some people think that VPN is only for those who have something to hide. Perhaps this is a misconception. VPN is your right to privacy. There are many reasons for being anonymous while browsing the internet. Besides online freedom, VPN allows you to hide your IP address followed by all your personal data: email address, location, full name, financial information, interests and other details. One more benefit of using VPN is access to Torrents and certain games that are restricted in many countries. What’s more, using VPNs for online games makes the gaming experience even better because it reduces the lag. We have shared only the top 7 reasons that people use VPN. You may need VPN software for other personal needs. Let us know in the comments why you use VPN.